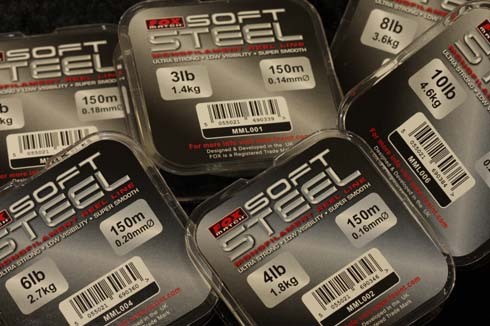 Fox Soft Steel has had a major following among specialist anglers for years, and now it’s available in the Fox Match range. It boasts a slight greeny-grey colour which gives is low visibility characteristics in water, and is very smooth. Most of all this is a tough, ultra reliable reel line that’s ideal for situations when you are constantly casting and playing big fish, such as feeder fishing. If you are looking for a strong, reliable, low visibility mainline, check it out. 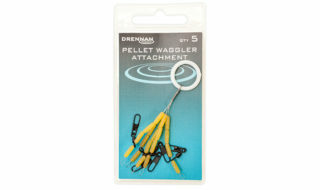 The RRP is £3.99 for a 150m spool so the price is right too. 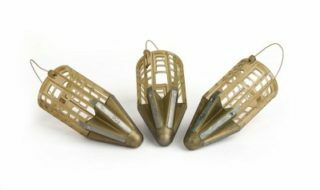 Available in 3lb (0.14mm); 4lb (0.16mm); 5lb (0.18mm); 6lb (0.20mm); 8lb (0.23mm) and 10lb (0.26mm).